Fly Stay Luxe is an affordable luxury travel blog, focused on exploring the globe in search of unique experiences whilst enjoying the finer things. We seek out authentic experiences but we also indulge a little. We eat at local street vendors and explore a city by foot, but we choose to spend the night at boutique and luxury hotels that pay attention to the detail. We get to experience the best of both worlds! This website was created to inspire and educate you to enjoy the same luxuries without costing the earth. On our blog, you’ll find amazing travel photography and travel tips from our adventures. Our articles feature reviews on beautifully designed boutique hotels and destinations around the world. We also curate our own travel guides, food guides and holiday itineraries, to help you experience a destination independently without the added cost of booking with a tour company or travel agent. Do you want to add a little more luxury to your travels? Become a part of a growing community of travellers seeking value for money experiences and subscribe to our monthly newsletter. As a former pilot and airline employee, Amanda has travelled the world extensively over the past 15 years. Following humble beginnings as a backpacker, working in the Canadian ski fields, Amanda’s transition into an airline career afforded her opportunities to experience the finer side of travelling, staying in beautiful hotels and flying around the world in business class. In 2017, Amanda created Fly Stay Luxe to help and inspire other travellers to experience the same luxuries, without the price tag. 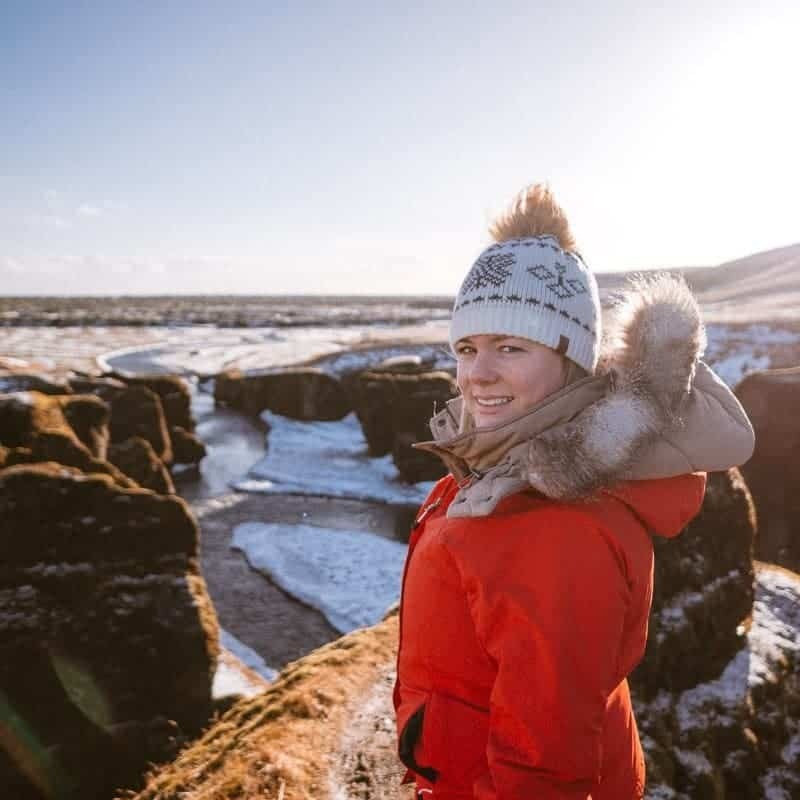 Amanda currently travels the world, designing her own itineraries which feature a little adventure, lots of good food and wine, and of course, stylish accommodations. She documents her experiences right here on Fly Stay Luxe and contributes feature articles on other websites, including We Are Travel Girls and Expedia. Photographer. Travel Partner. Funny Man. Fruit Nerd. By day, Graeme works in the fresh produce industry and is not afraid of being in front of the camera. In fact, he’s amassed a loyal social media following through the creation of humorous videos about, you guessed it, fruit and vegetables. 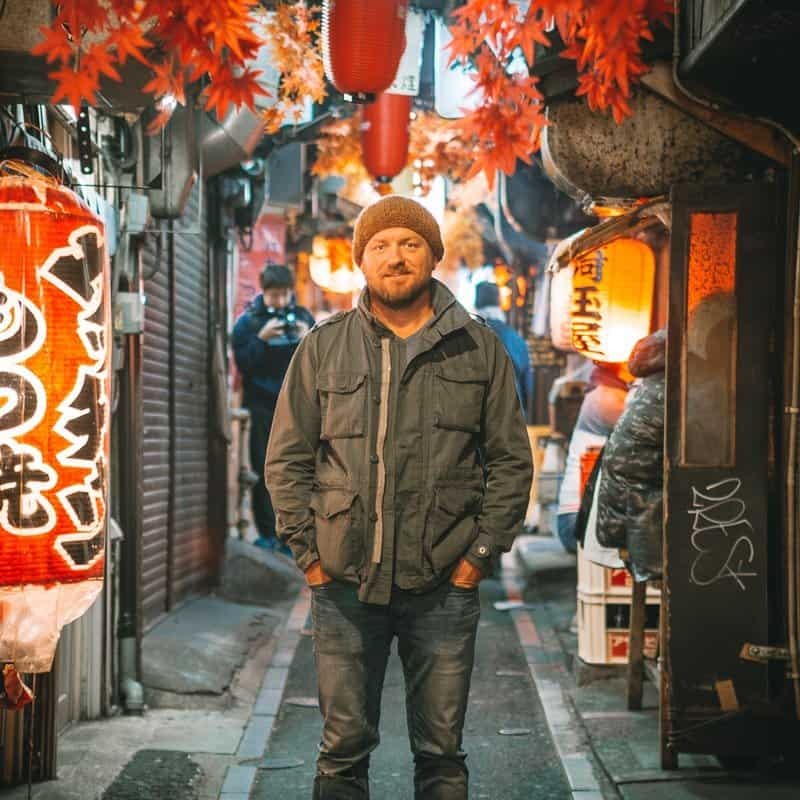 When Graeme travels, he likes to immerse himself in a destination’s food culture by visiting farms and markets, tasting the local cuisine and dining at some of the best restaurants in the world. His greatest inspiration was the late, great, Anthony Bourdain. Graeme travels the world with his wife, Amanda, as the man behind the camera, creating the majority of the photo and video content here on Fly Stay Luxe.